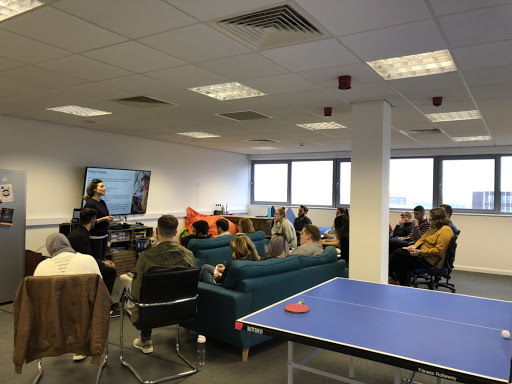 Today we’re welcoming a new month with a brand new update from We Are Mabo; and, it comes as no surprise that once again we’ve had a very busy week! The team kicked off the weekend on Friday with a night out in Middlesbrough! 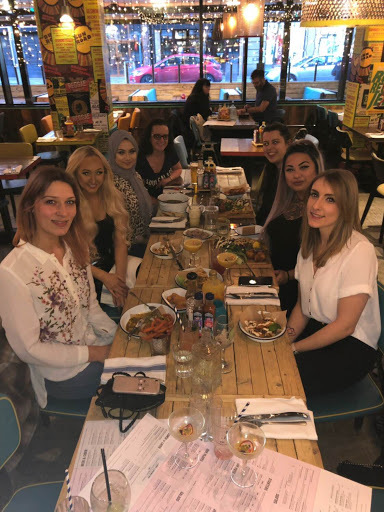 The girls took a trip to Turtle Bay for some Caribbean cuisine and 2-for-1 cocktails to welcome two new Mabo ladies to the team (we hope you had fun Holly and Aya)! The rest of the team then joined shortly after to continue the night, making the most of the new pool table and games at the freshly refurbished Southfield! On a slightly more sporty note, our netball team Mabo Mavericks had another match on Tuesday night against the current top of the league team! Although there was no win for the Mavericks this week, great effort was shown by all with a close score of 21-14 . Despite a loss this was the closest any team has been to beating the opposition, so a very well done ladies! 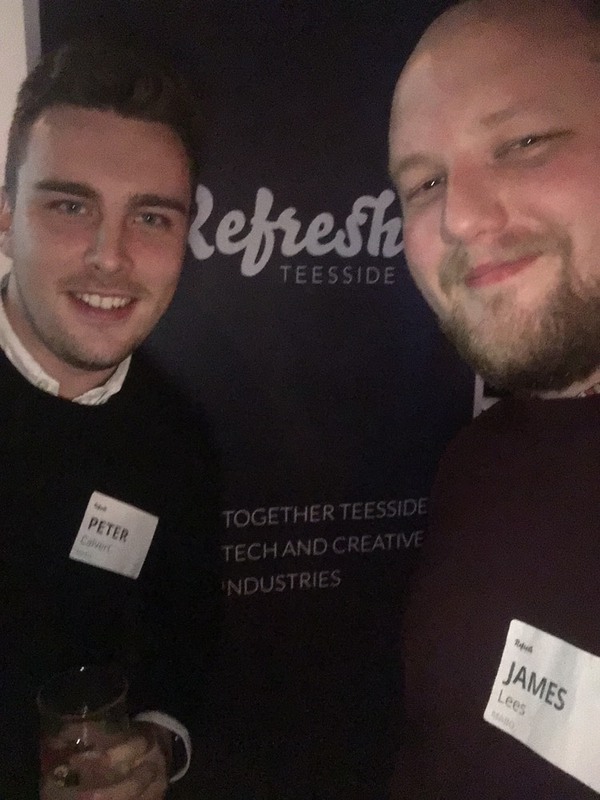 This week also saw the return of Refresh Teesside! Our Marketing Director, James Lees and Head of Development, Peter Calvert had a great night at Hit The Bar networking with local, like-minded business people. Always great to hear from thriving businesses within Teesside and the team are already looking forward to the next! In other news, we made great strides towards completing the re-decoration of our new office on Albert Road! Our first sign has gone up in the main office and the feature wall has been finished off in our fantastic meeting room. 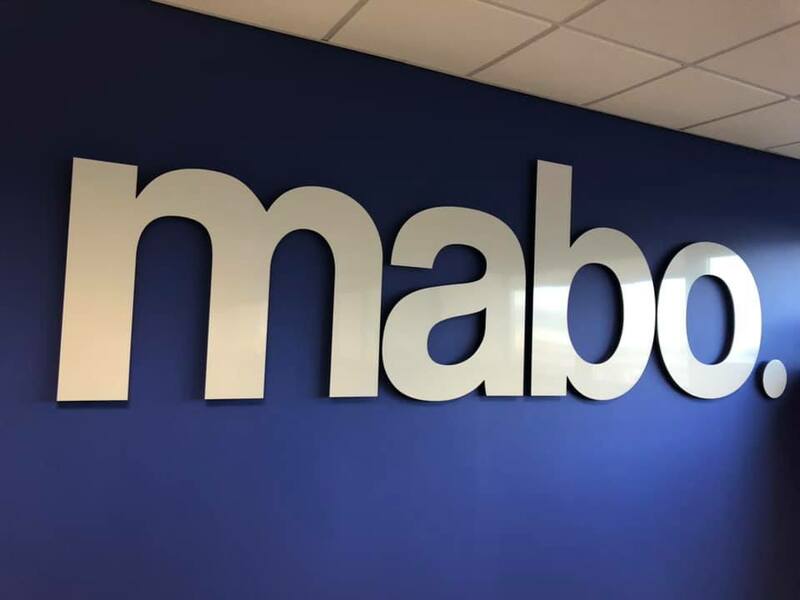 There’s been a real buzz in the office around the new additions and I think we’d all agree that it’s brilliant to see Mabo’s stamp being put on our new home. We were also lucky enough to have a visit from Bing this week! We welcomed two fantastic Bing experts who delivered a fantastic training session for all of our PPC Account Managers and PPC Executives. The whole team thoroughly enjoyed the session and are already putting into practice the latest tips and tricks they discovered! That’s all for this week! Don’t forget, if you’d like to stay posted with what Mabo get up to during the week, head over to our social media profiles!